We are proud to say that our Martial Arts school has become a pillar of learning and growth in Central Brevard. Whether you’ve never set foot in a Martial Arts school before, or if you consider yourself a seasoned Martial Arts veteran, you will benefit from our Martial Arts and Dance programs. Have a question or a comment? Feel free to leave a message and a staff member will return your request swiftly. 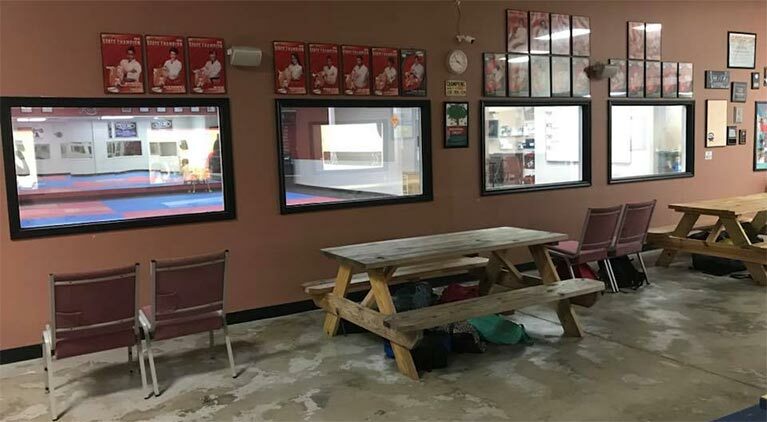 Michael A. Smith's Martial Arts Studio provides Karate instruction to karate students in Rockledge, Florida.